Three years of great success and amazing time at Sweet Memory Apartments, we have come to a point that the number of apartments is not enough anymore. Sweet Memory family is introducing Sweet Memory Apartments II, a 3* self-catering apartment complex which is located in Gouves, just 500 meters from Sweet Memory Apartments. 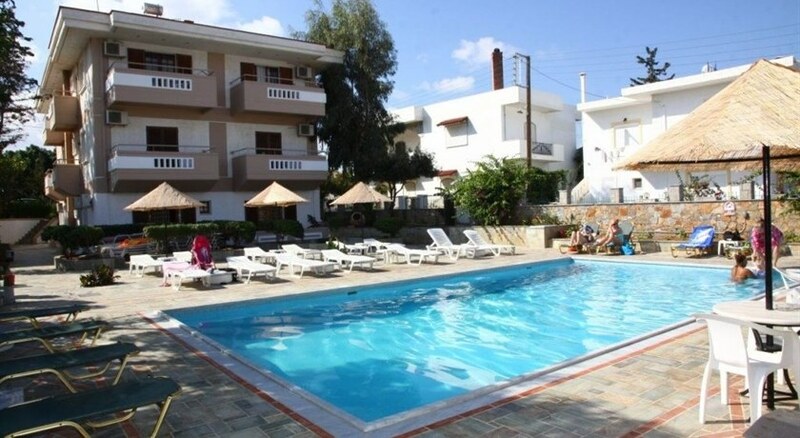 It is only 500 meters from the sea and all apartments and Studios are spacious and modern. 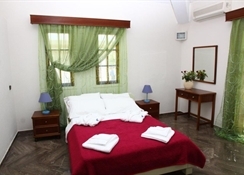 Sweet Memory Apartments, a best choice for families and young couples, is a 4 star+ self-catering apartment complex. Our apartments are spacious and modern in a serene location yet not far from restaurants, taverns, bars and a vibrant nightlife nearby. The apartments were built in 1990 as a family business with a friendly staff at your service at all hours to ensure a memorable stay for you and your family. On the beach front the apartments operating a family oriented restaurant that offers traditional cooked meals everyday from breakfast to dinner. Just 50 meters from the bus stations. Friendly, safe, family environment provides best foundation for relaxing and friendly holidays. 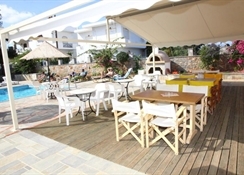 Located in Gouves, is a family-oriented resort, at east of Heraklion. Literally a few meters from the beach. Very safe environment. 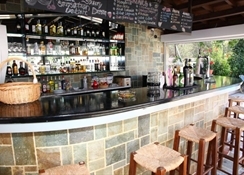 Not far from restaurants, taverns, bars and a vibrant nightlife nearby. The complex features: Three 4-bed apartments (2 separate bedrooms, sleeps 5 including a sofa-bed) Six 2-bed apartments (sleeps 3, including a sofa-bed) Nine 2-bed+ apartments (sleeps 4, including 2 sofa-beds) A typical suitable to accommodate 2 to 4 persons consists of one bedroom, a sitting room, a bathroom with shower, kitchen area and a balcony or terrace. The standard facilities of all rooms are: Fully equipped kitchenware (cooking rings) Refrigerator Air Conditioning (extra charge per day) Satellite T.V. Safe Box (extra charge per day) Kettle Toaster Hair drier Room service is daily and includes cleaning (except Sunday), disposing of trash, bed linen change (twice a week) and towel change (3 times a week). Each of the apartments are modern and nicely decorated and come equipped with fully equipped kitchen, fridge, air-conditioning for surcharge, LCD TV, safe box, kettle, toaster, hairdryer, amenities, bathrobes and Wi-Fi connectivity. Certain amenities may be payable locally.